Part Five of the Five Faces of Stewart Grace. 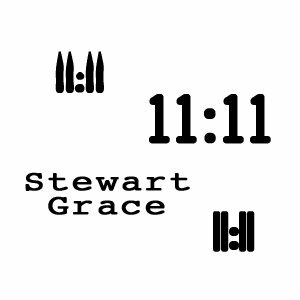 This week's program features an unreleased EP called "11:11". No track listing, mysteriously enough. Maybe it's a four-part song - you be the judge.